Its Friday and I'm sure your weekend is packed with holiday parties, meeting with friends, birthday parties or dinner at a restaurant. As I'm writing this sentence my blood pressure is already starting to rise because I know that all of these things are filled with high fat, sugary, and hard to resist temptations. Planning is best, when you are out you always need a game plan. You should avoid eating out as much as possible because once you enter a restaurant you surrender control over what is in your food. I have a bunch of snacks packed in the car so we don't run into food emergencies! Here are some tips for when you do eat out! 1. Develop an "I don't have to eat it all!" Mindset. Make up your mind before you go that you don't have to get the most bang for your buck by cleaning your plate. KEEP YOUR GOAL IN MIND. 2. Satisfy hunger only-Don't Gorge. Eat for the purpose of satisfying your hunger, but no more. 4. Broth is best. When there is no salad option have a broth based soup. 5. NO BREAD PLEASE! Remember this is not helping you achieve your 10 pound weight loss goal. 6. Clean Cooking techniques rock! Look for entree options featuring steamed or raw veggies and grilled, baked or roasted meats or fish. If they aren't listed, ask the server to prepare it that way. Oh and don't always trust the low fat or fat free symbols. I always ask for everything DRY and tell them I have a diary allergy so its not covered in Butter. 7. Portion control is in. Have a good look at your plate when it arrives. Ask for a doggie bag and split your meal in half. TAKE your containers!! 8. EAT SLOW The practice of chewing each mouthful a min of 25 times. It gives your body a chance to recognize when you are becoming full. (This is very hard to do when you are with kids, because you never know when they have had enough and you will have to leave your meal behind to take the kids out). 9. Skip the Alcohol You want to avoid alcohol because sugar can derail you in the most powerful way. 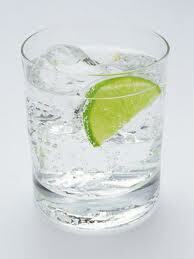 Have sparkling water with lemon or lime slices. 10. Stop before the end. Think of your plan to shed those pounds, if you can't resist something sweet ask for a dish of fresh fruit and leave it at that! If you can't resist the dessert table then pack a few clean cookies in a Ziploc bag and pull them out with your coffee while everyone else is eating their sugar laden cookies and cake. If you have to go through a drive through, familiarize yourself with the menu. 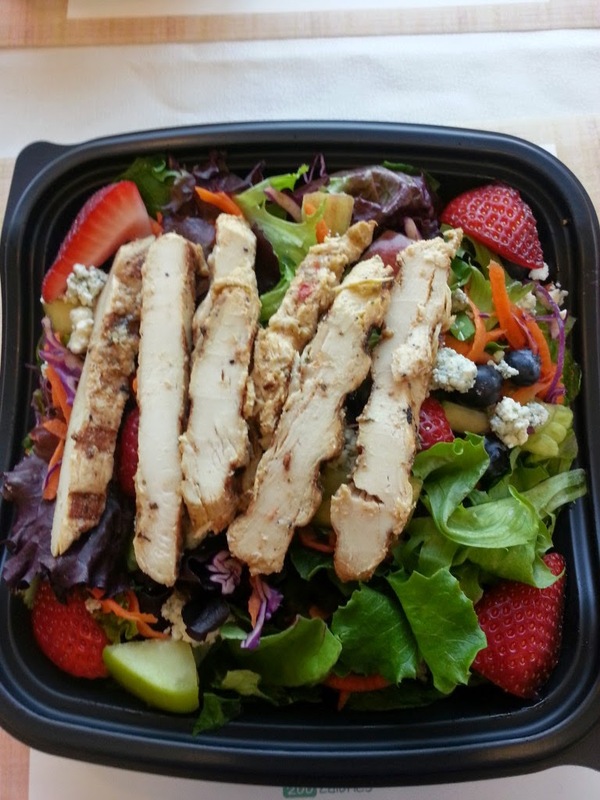 Never super size and make smart food choices by ordering grilled chicken and a side salad. Cut up the chicken and place on salad and go with olive and vinegar dressing or, low fat balsamic. One of the most difficult things to manage while following a healthy lifestyle is your social life. So surround yourself with family and friends that support what you are doing and are not sabotaging your efforts. Instead of going out drinking or to a restaurant here are some alternatives. Batters up- organize a kickball or softball game in your neighborhood or with the kids. Eating clean and creating a healthy lifestyle doesn't have to mean that you are becoming a boring person. There is so much more to experience than food and drinks! Live outside the box and you will have people wondering what you are doing because your energy and personality are on fire!! !